Every fence line needs at least one gate to allow for the safe passage of people and vehicles, and the single and double LockMaster™ Swing Gates fit seamlessly with every fencing system. 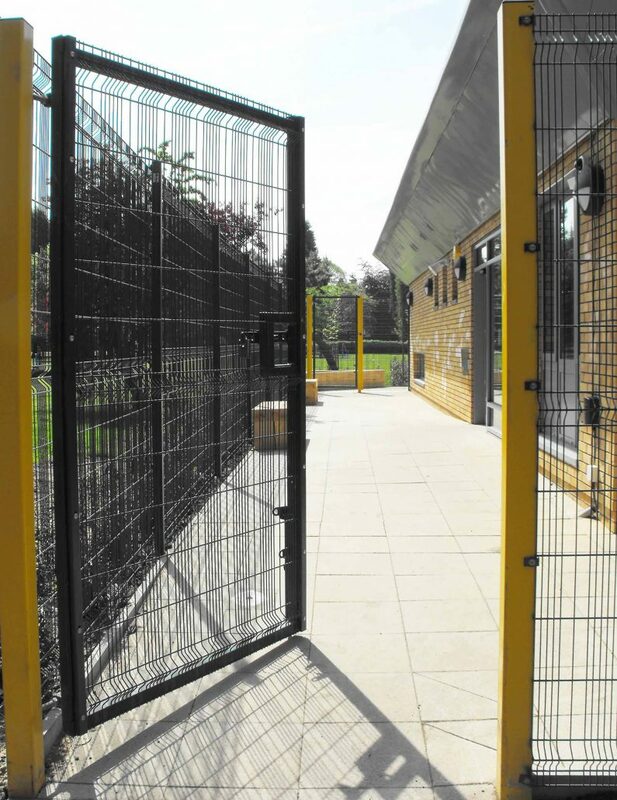 The rigid welded steel wire mesh panels of Lockmaster™ Swing Gate are fixed to a steel SHS surround using a solid clamp bar and secure fixings, making them extremely hard-wearing and giving them a real heavy-duty feel. 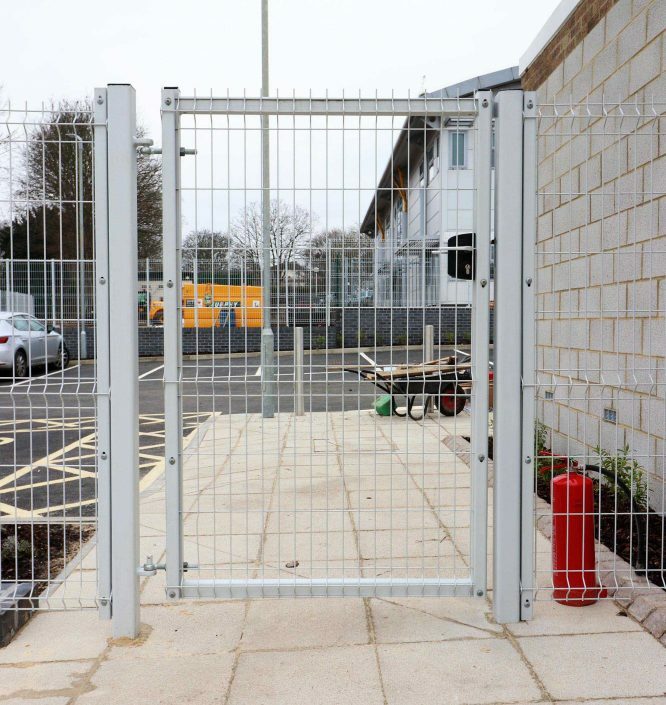 They’re supplied with steel drop bolt sockets to be set in concrete, and all gates feature adjustable anti-lift-off hinges, making them incredibly difficult to vandalise. 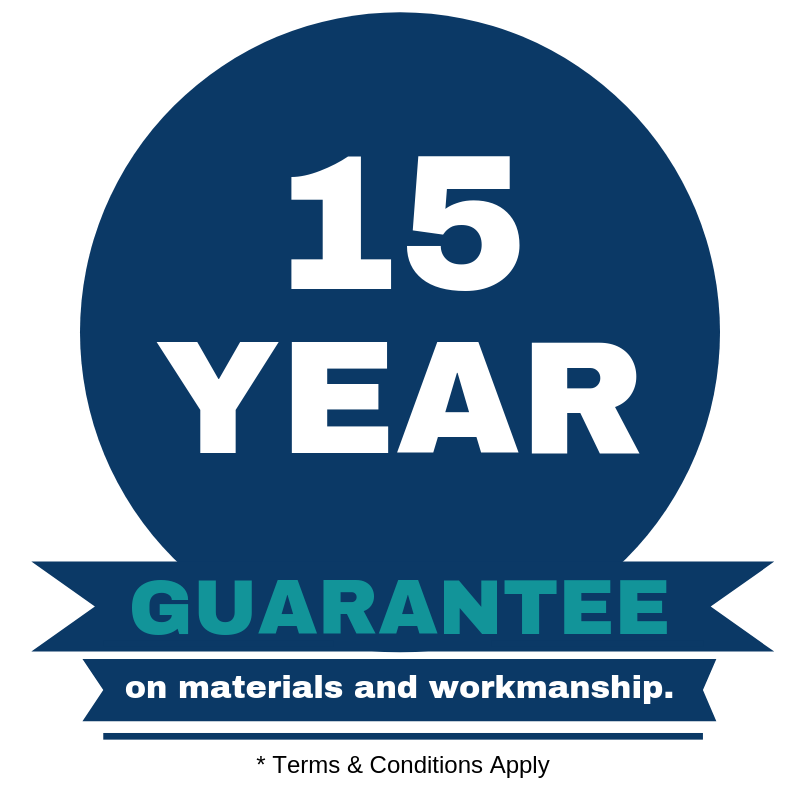 Security Gates are fitted with a swing bolt lockcase and eurocylinder as standard, although you can enhance security with your choice of options from the Locking and Closing range. 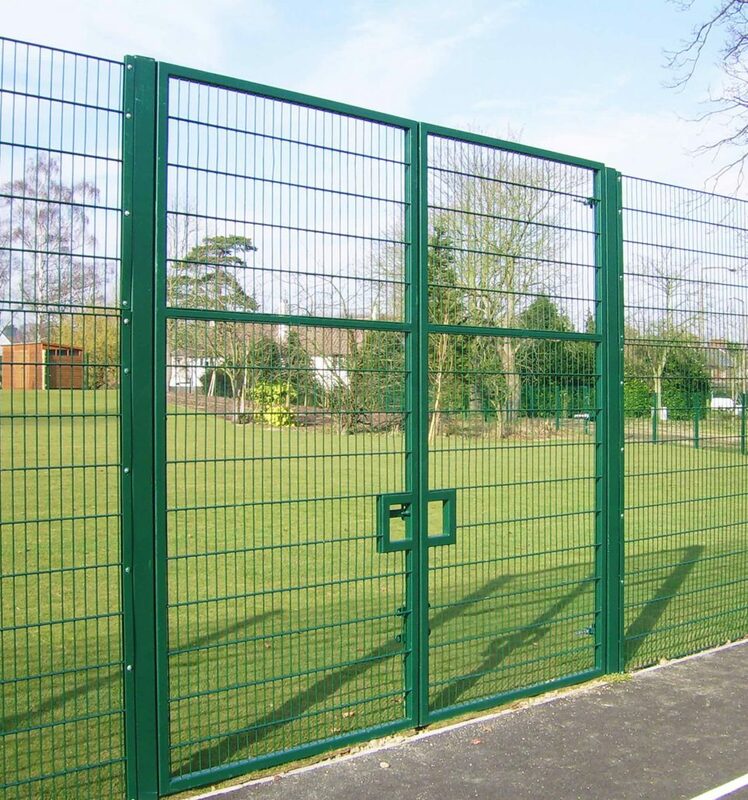 You can also top gates with any of the deterrents from our Active Anti-Intruder range. 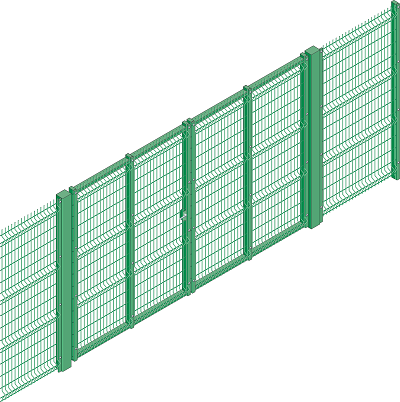 Full range of anti-climb toppings to match the fence line are available. 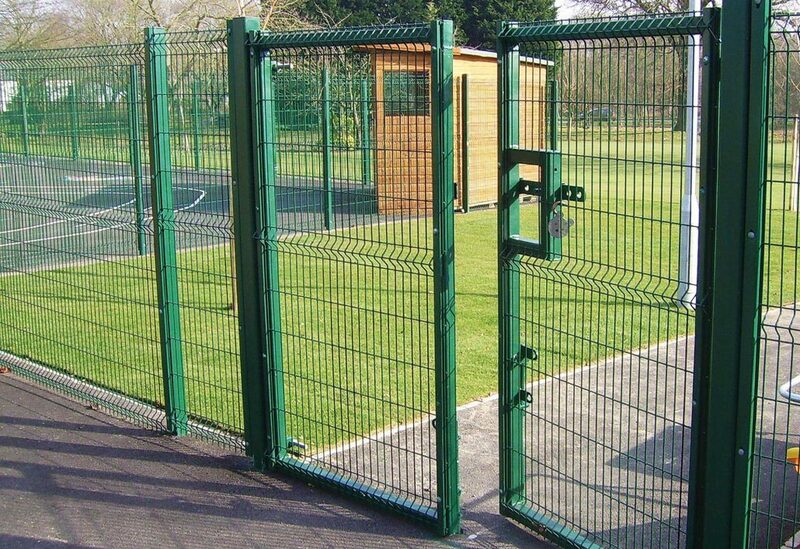 Hot dip galvanised and polyester powder coated in a full range of RAL Colours, including marine grade and metallic.